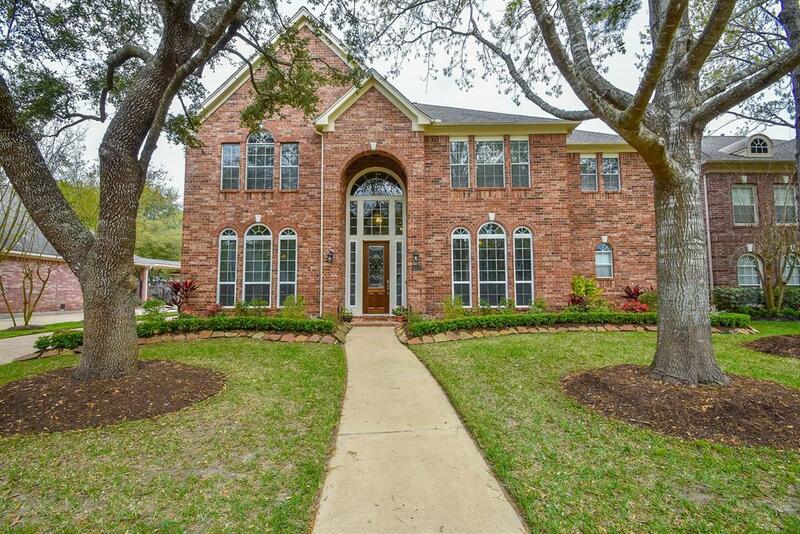 Welcome to this gorgeous Cinco Ranch home located on a beautiful cul-de-sac! 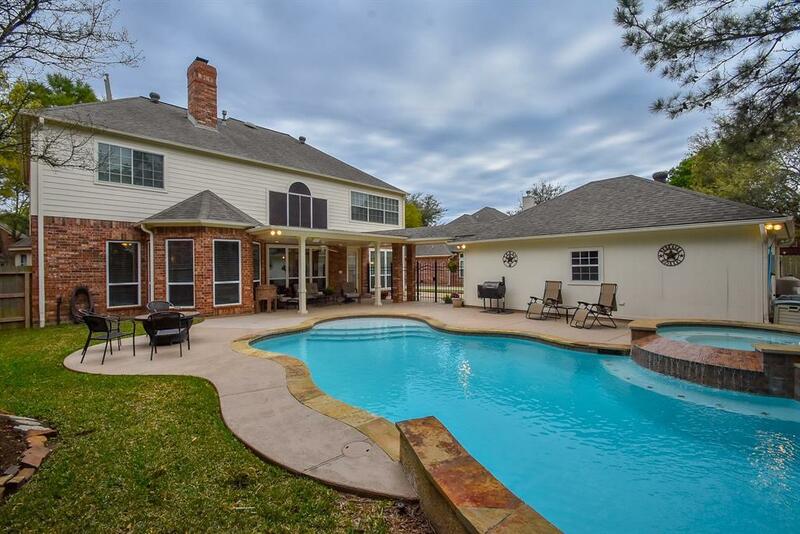 Enjoy the views of your sparkling pool & lovely landscape from your covered patio. 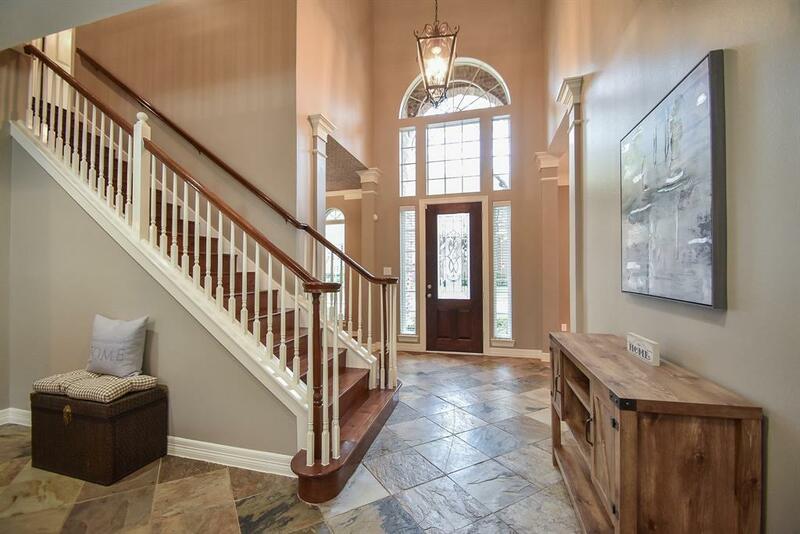 This 4 bedroom, 3.5 bath home has spacious rooms and is light & bright with new windows. The kitchen boasts brand new appliances, custom built cabinetry, granite counter tops, a large island, a breakfast bar and convenient open floor plan all with fresh designer paint colors. 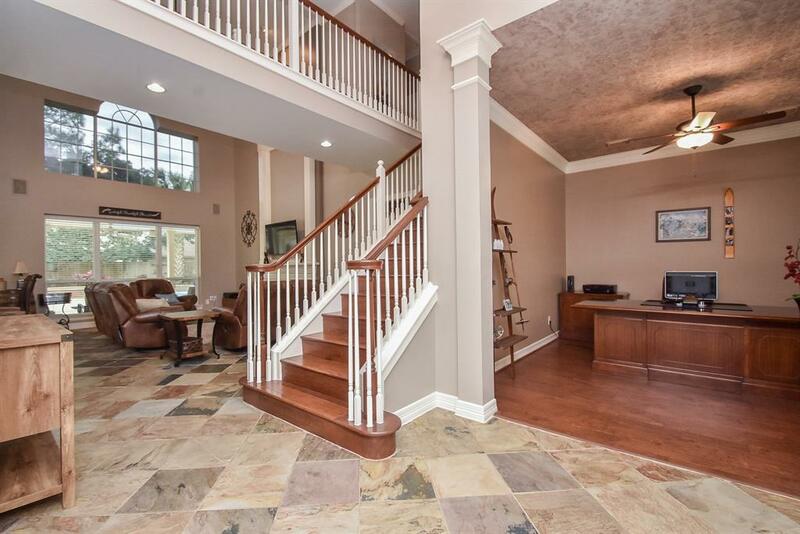 This home also has a formal dining room, study and upstairs there is a large game room. You will love the beautiful slate floors in the kitchen and living areas, the wood in the formals as well as the wooden stairs and walkway. The bedrooms have upgraded carpet pads and new carpet. Wait until you see the recently remodeled master bathroom! Walk-in closets and great storage throughout this home! Zoned to Katy ISD: Creech Elem, Beck Jr. High and Cinco Ranch H.S. Easy access to Westpark Tollway, I-10 Katy Tollway and 99. Many great shops & restaurants nearby!